With cats, there are many stages of life. Let’s see here, we’ve got kittens, catolescents and of course at the older end of the spectrum, feeblines. 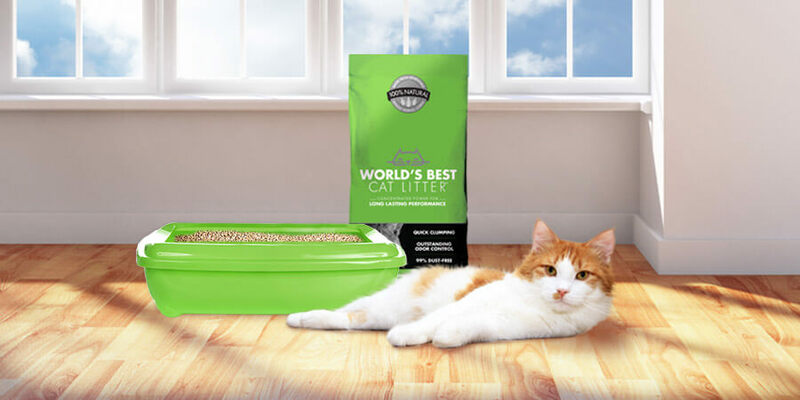 No matter what the age or stage, we at World’s Best Cat Litter™ love all cats! But, in all due respect, older cats have a certain rite of passage, don’t they? After all, they have accomplished so much, right? Think about how many times they have cozied up on your lap, greeted you at the door, played with your favorite toy or scared away that certain pesky house rodent. 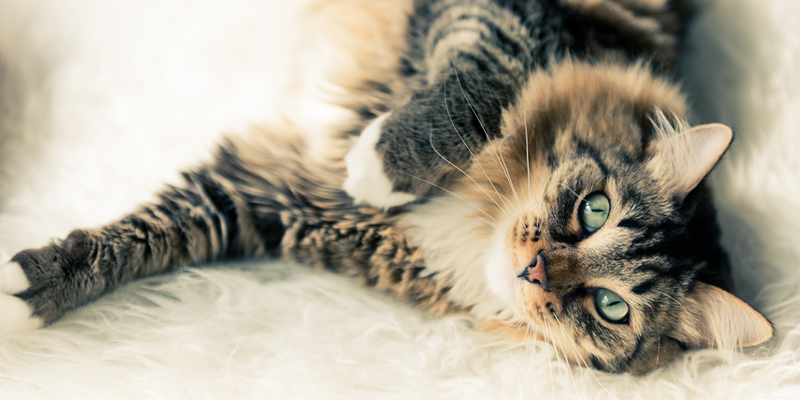 It is for these very reasons that we have decided to participate in the first-ever Cutest Senior Cat Contest run by our friends over at OldCatsRule. This great contest was created with the spirit of recognizing and celebrating the Adopt-a-Senior-Pet Month. 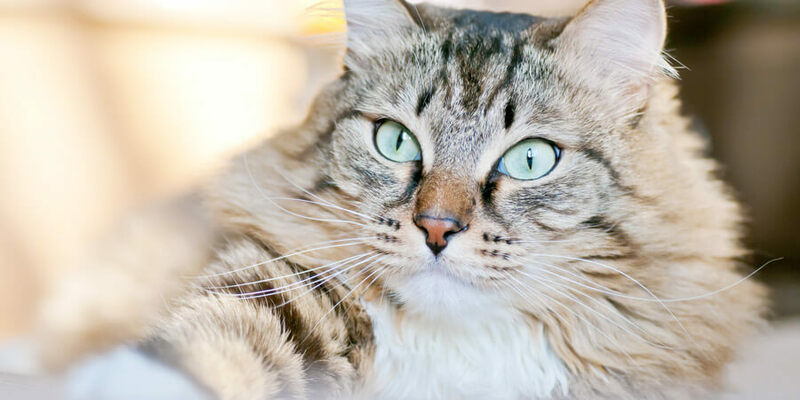 To participate, simply upload a picture of your favorite feline and the OldCatsRule community will vote for the top cat. Note-your cat must be over 8 years old and it is ok to submit cats that sadly, aren’t with us anymore :). So, what are you waiting for? Join the Contest and show your support for your favorite cat! Many thanks to all the senior cats out there who have made a difference in the lives of others!